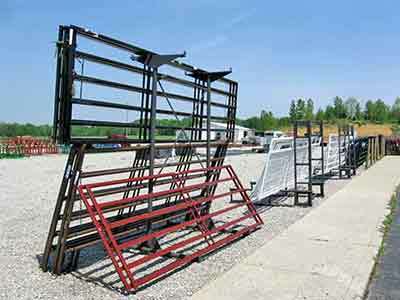 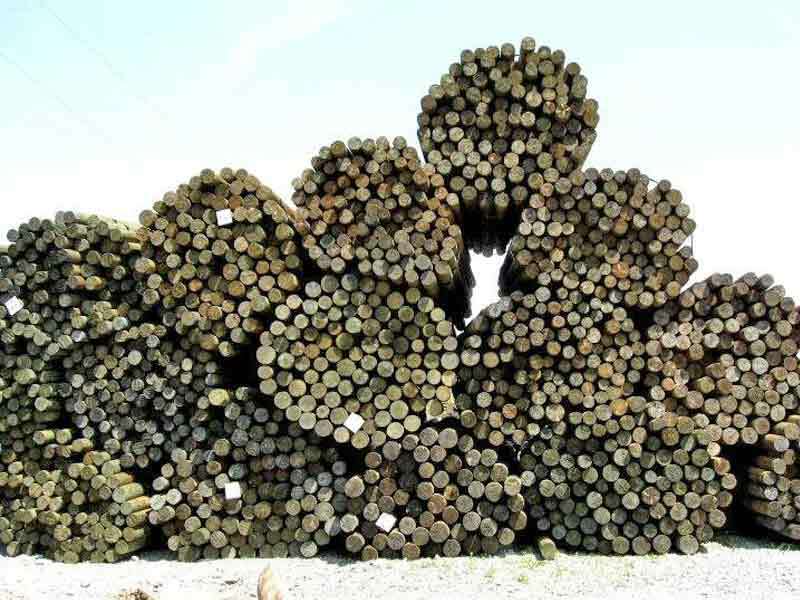 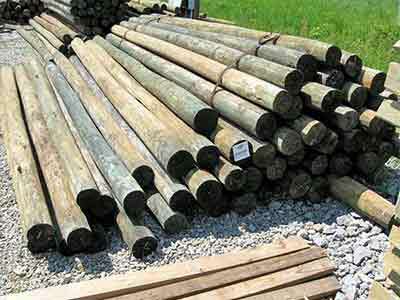 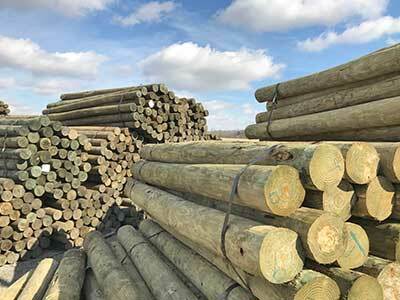 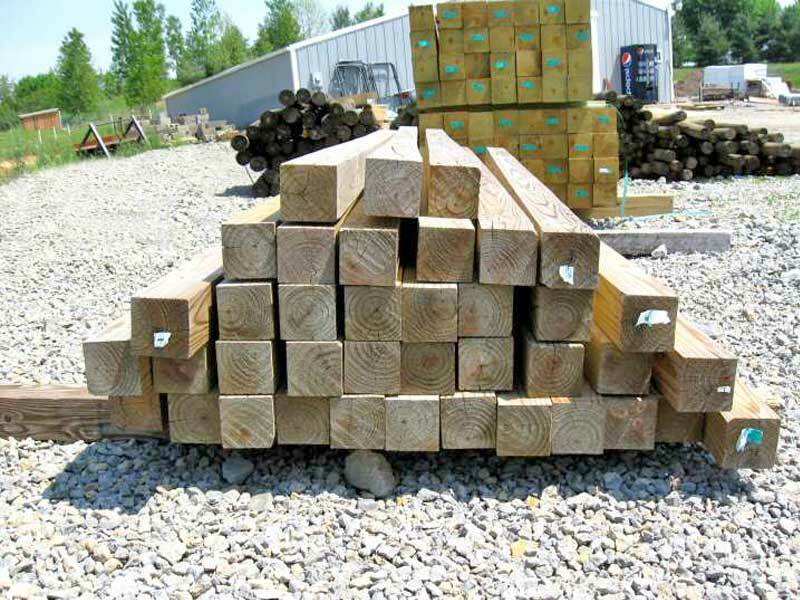 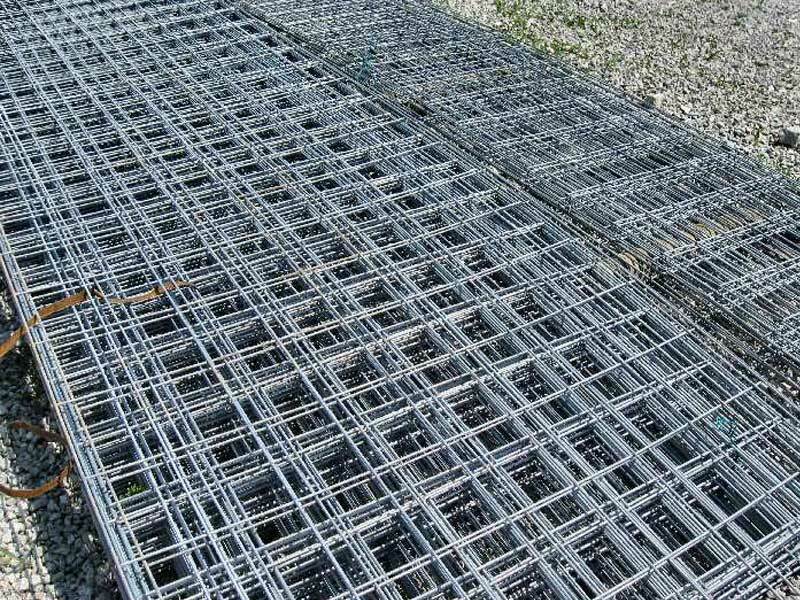 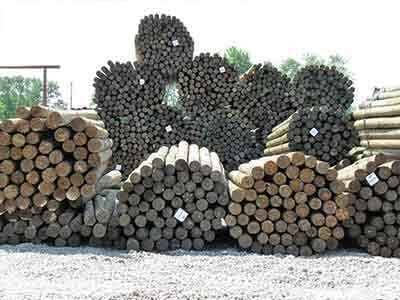 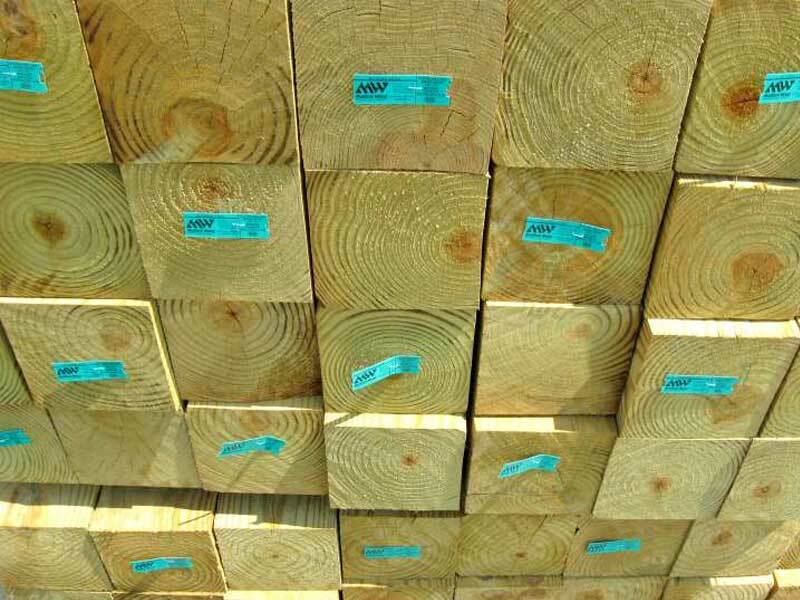 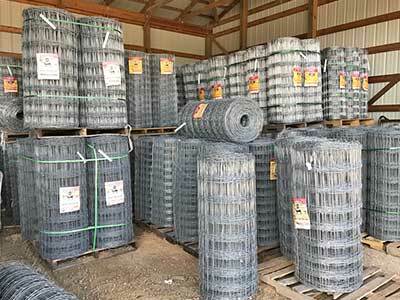 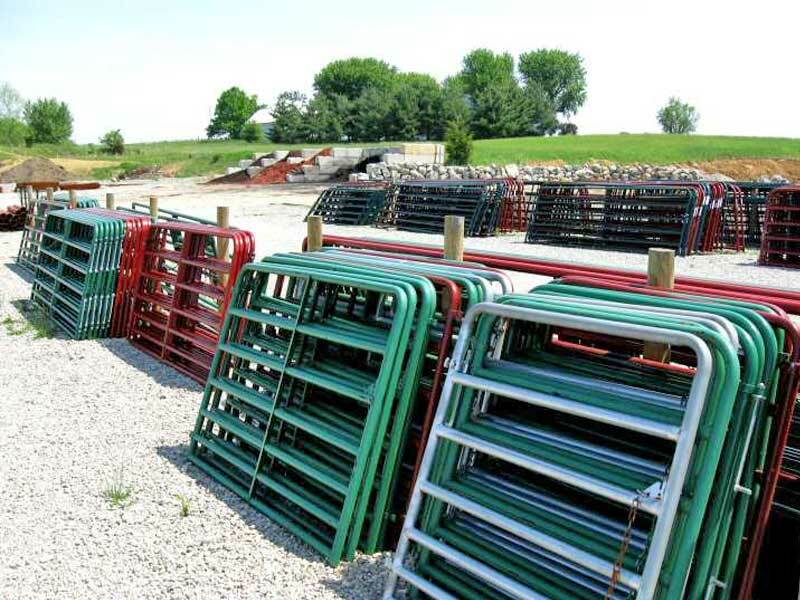 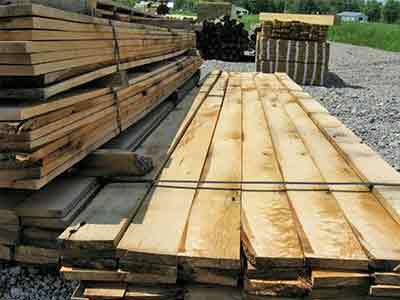 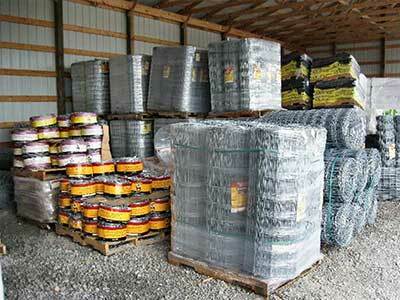 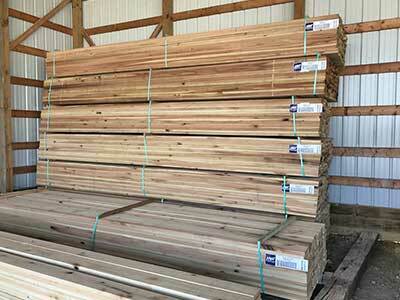 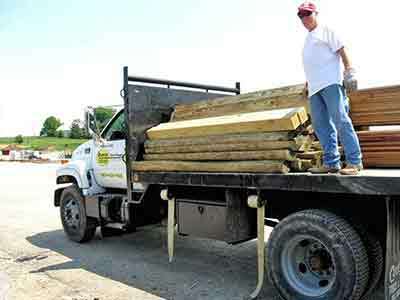 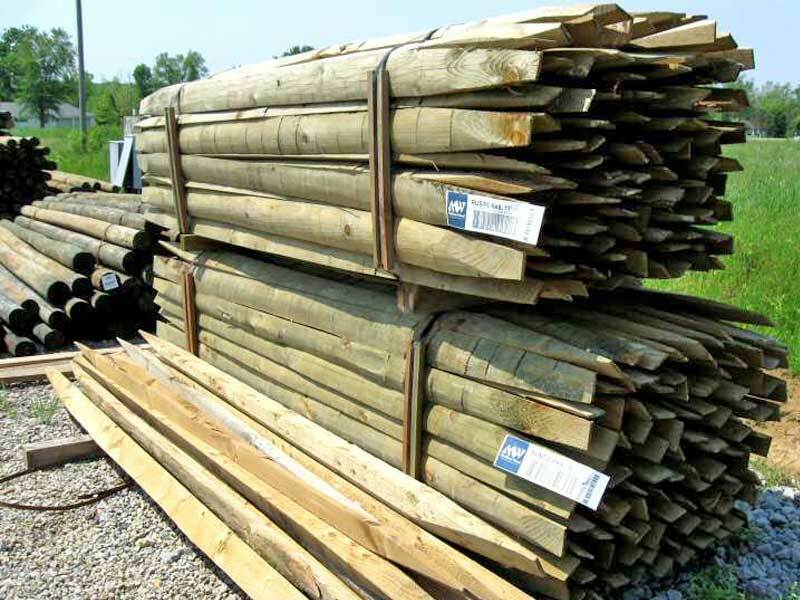 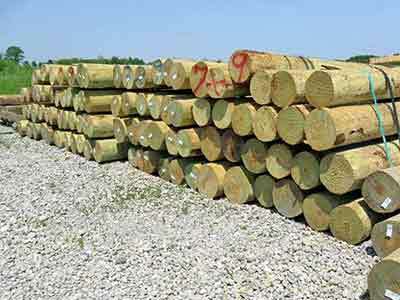 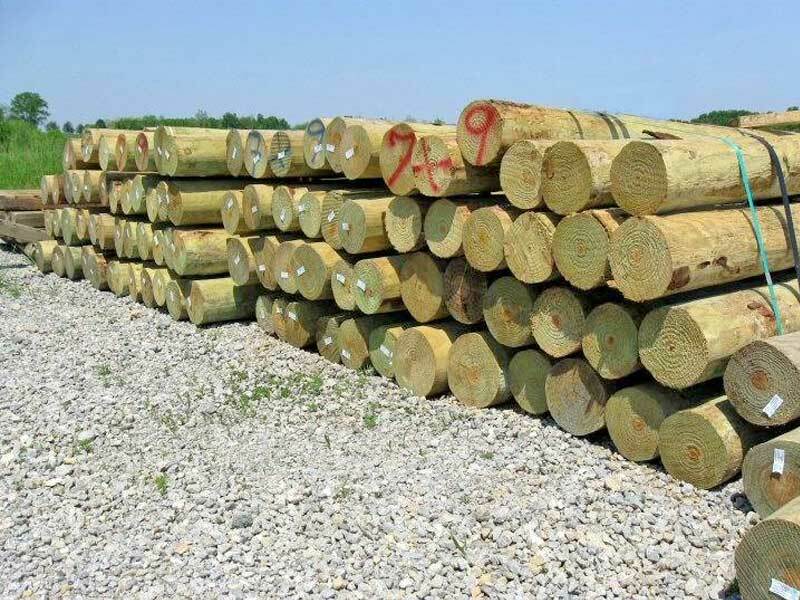 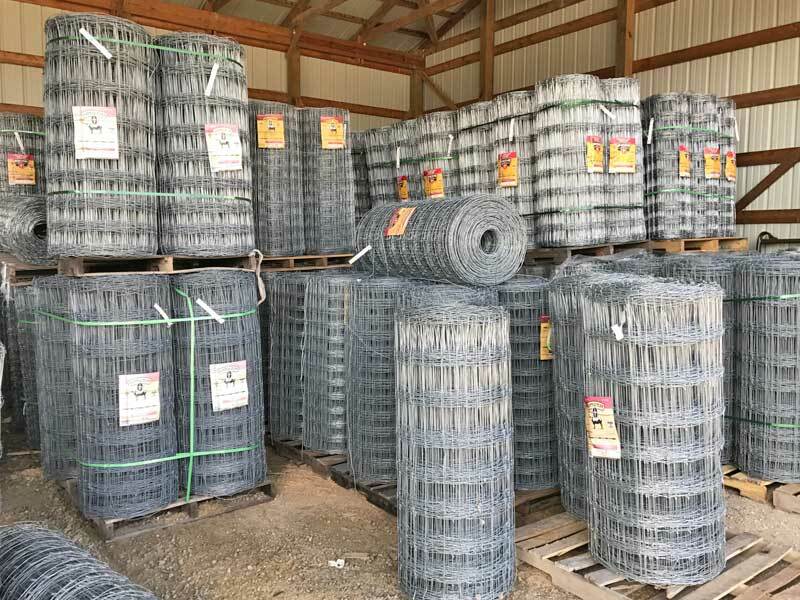 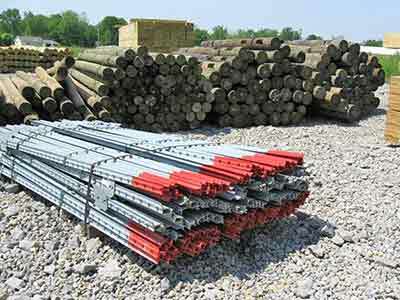 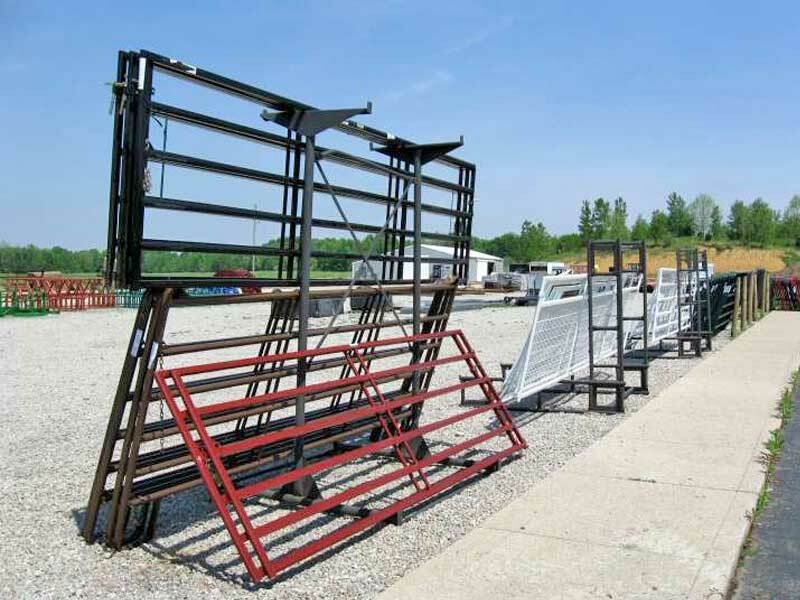 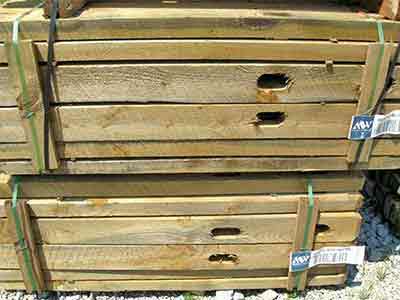 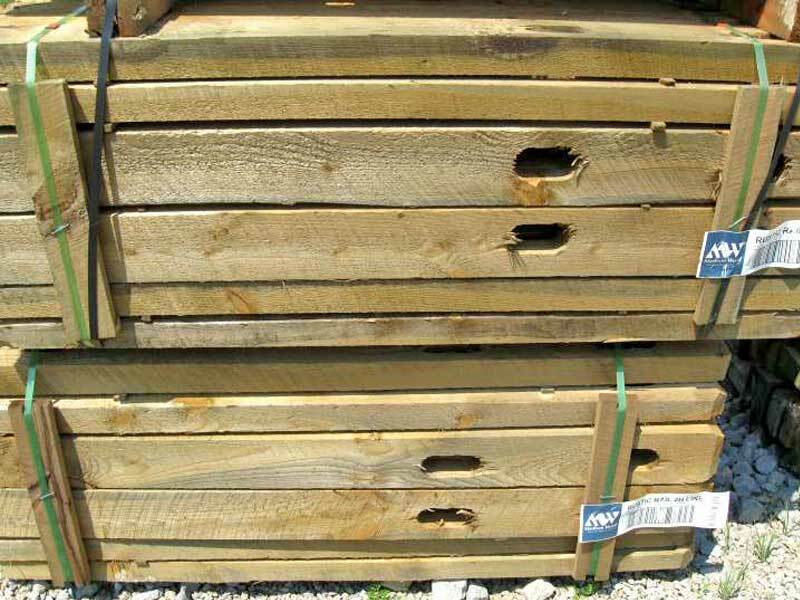 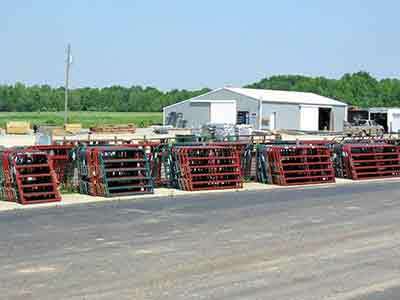 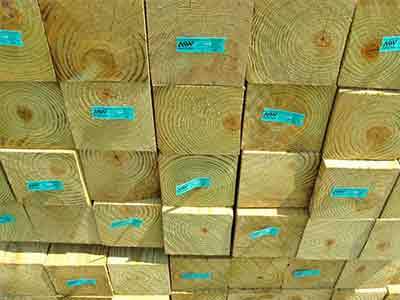 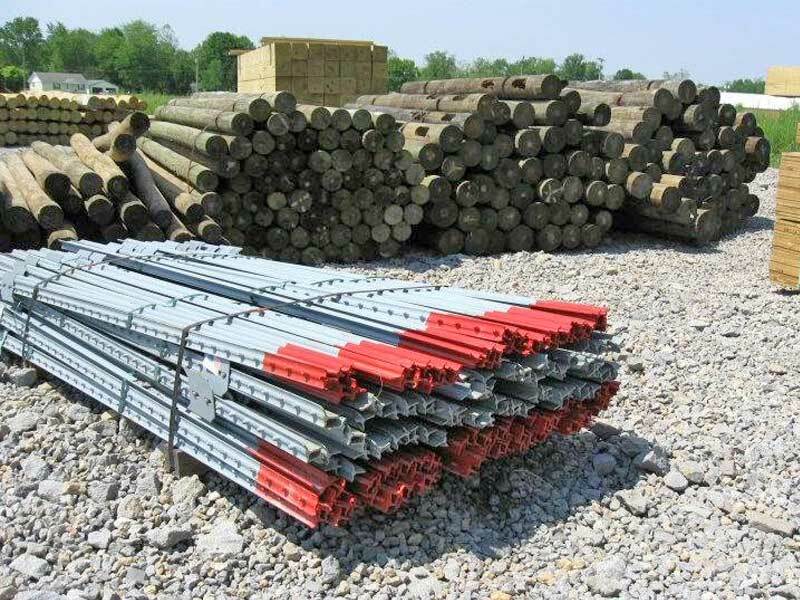 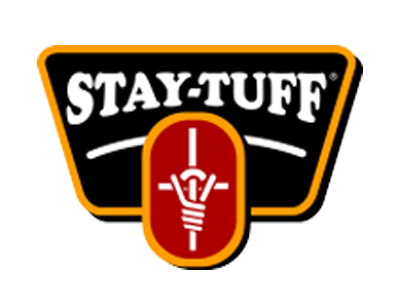 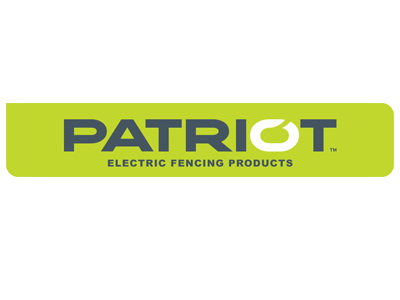 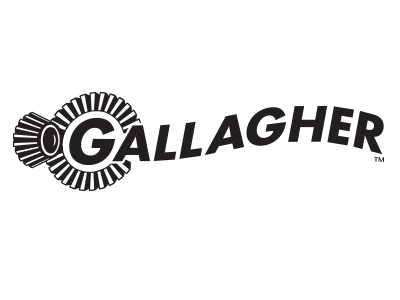 Dance Farm Supply & Steel carries a variety of fencing products and materials. 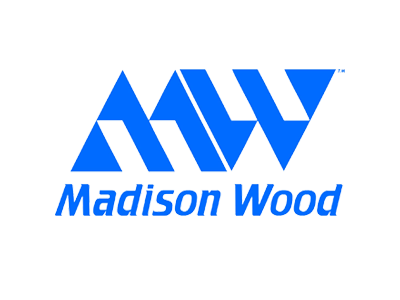 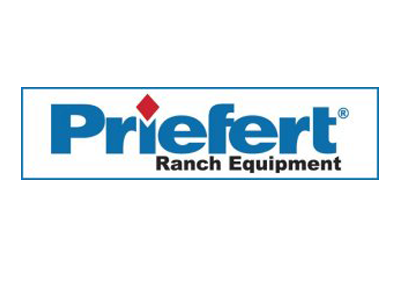 We stock metal and wood fence posts, Priefert ranch equipment, wood boards, wood fence posts, split rail fencing, wire fence and barbed wire fencing materials, flat board fencing, along with agricultural gates and livestock equipment for all of your 'Do It Yourself Projects'. 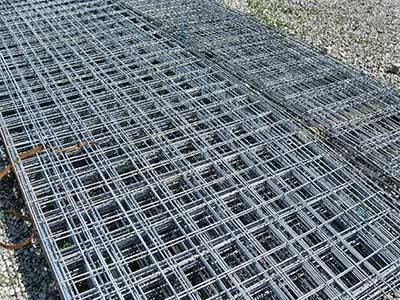 Feel free to browse some of our suppliers websites below to see what different type of products that Dance Farm Supply can offer you to help you with all of your farm and home fencing needs.